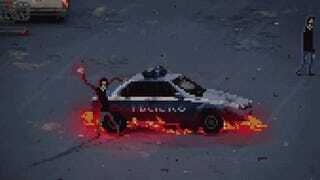 Riot, a riot simulator for iOS and Android. 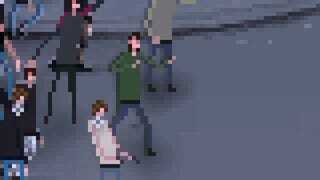 Riot, a riot simulator for iOS and Android. Via.